People want to know more and more about their favourite pakistani celebrities. 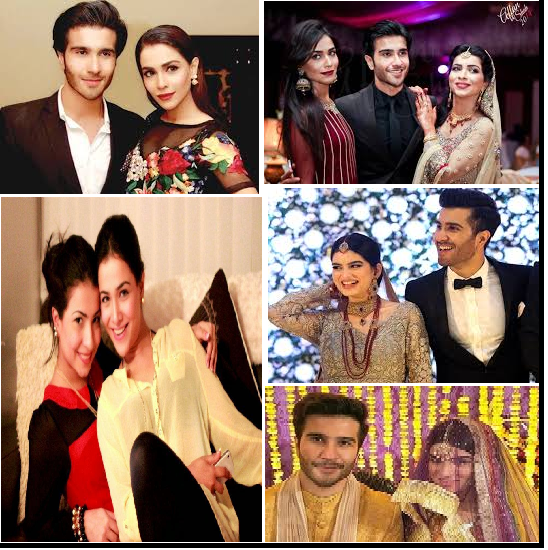 Here is some interesting information on the pakistani celebrities who are siblings in real life. 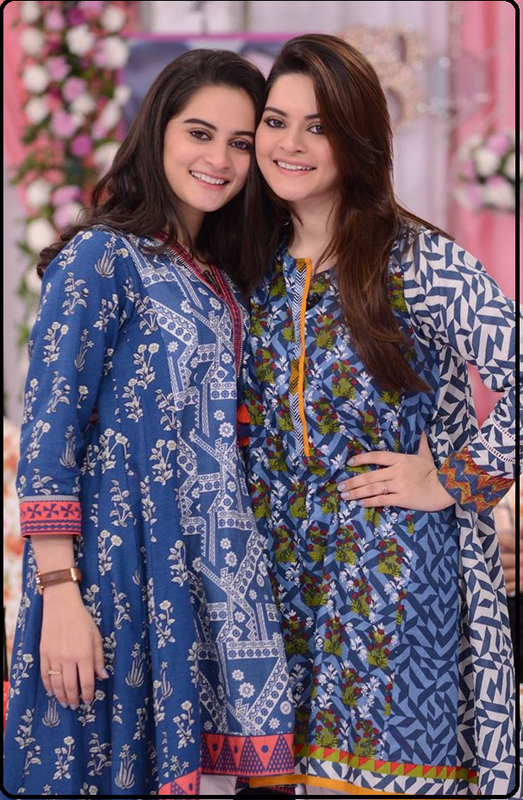 These twin sisters have learnt to conquer the hearts of Pakistani’s through their countless pictures and good acting. These sisters are excelling in their carrier and people love it. Aiman’s current project Ishq Tamasha is on air on Ary Digital these days. Minal Khan is working in Ghar titli ka par along with numerous other projects. These sisters are a true example of sister’s love. 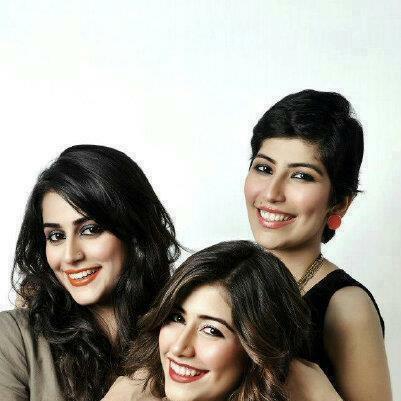 Style experimentation of these sisters keeps them in top trending celebs all the time. 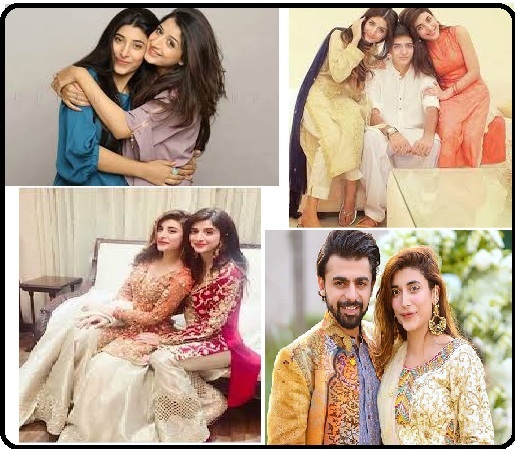 Mawra is working in more dramas then Urwa though but their fan following is equally increasing day by day. These celebs are the kids of the legendary actor Javaid Sheikh. Both of them are working in several dramas but shehzad sheikh is doing more projects. Shehzad Sheikh is working in Ghar Titli Ka Par which is being on aired and winning the hearts of many. All three of them are very good actresses. Sayra Yousaf gained success from her drama Tanhaian. She acted so well that she became top actress in no time. Her acting skills are unique which compliments with her cute face. Alishba Yousaf gained popularity from her drama Takkay ki Ai Ge Barat which is still being on aired on geo T.V though it’s an old drama but people still love it. Sana Bucha is a renowned journalist and is considered among the top female anchors in news channels. Nimra Bucha is an actress who is generally known for acting in sad characters. 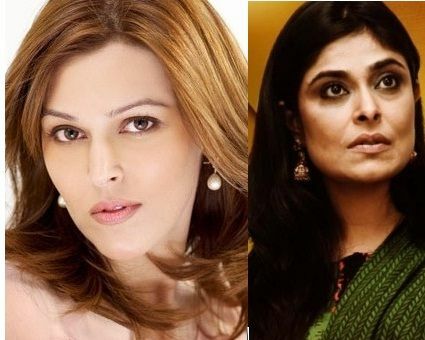 Both of them are old actresses and are very renowned. Sanam Baloch is doing a morning show with Samma channel. Sabreen Baloch has worked in acclaimed dramas such as Kitni Gerhain Baki Hain. see also Richest Pakistani actresses. Ali Zafar’s Teefa in Trouble is acing in the box office these days. It’s a block buster hit movie . Danyal Zafar is his brother who appeared in Sprite add . Uzair Jaswal is the most famous one of all these brothers. Yasir Jaswal is a Pakistani singer, writer, filmmaker, and award-winning music director. Jalaibee movie was written and directed by Yasir Jaswal. Umair jaswal’s song Sammi Mari Wal with Qurattulain Baloch topped the most hit list of Coke Studio. 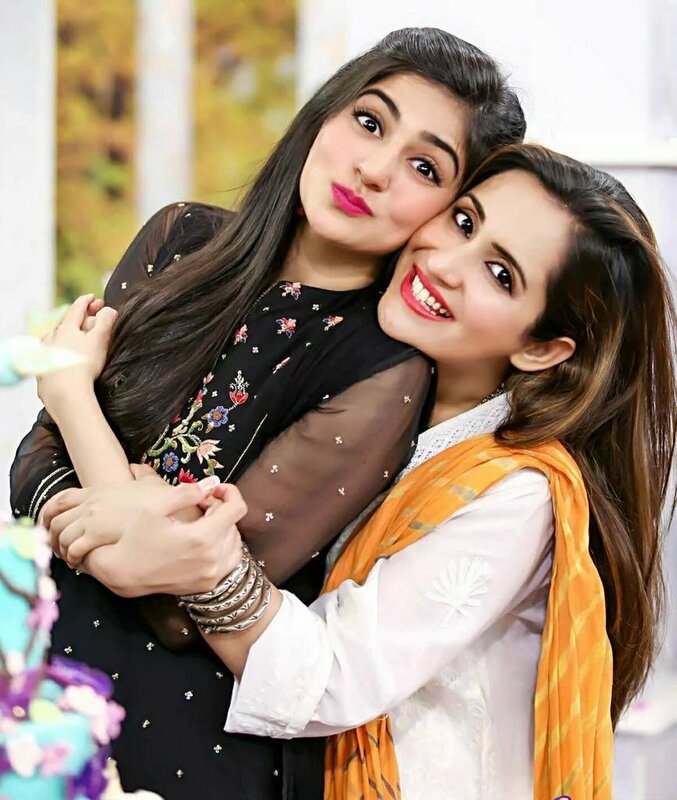 Sarah Khan is more established actress than Noor Khan. Both of them are working is several dramas. 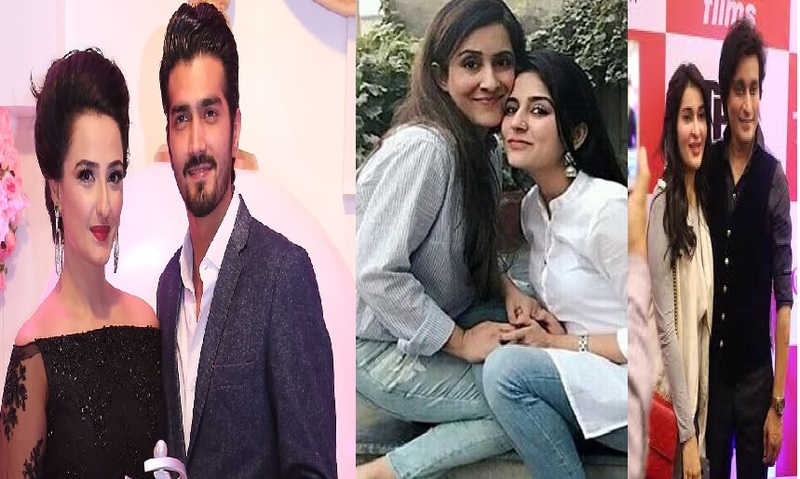 Sarah Khan’s latest drama is Mere Bewafa with Agha Noor which is winning the hearts of many and many people are following it. Noor Khan’s projects includes Tu Dil Ka Kia Hua and Preet Na Kariyo Koi. 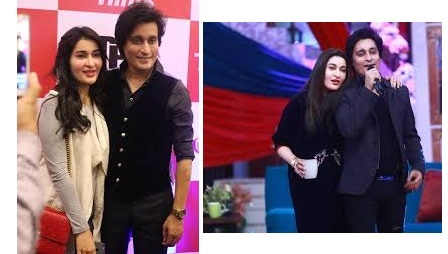 These brother sister duo is acing in anchoring and are doing morning shows in different news channels. Both of them are well established in their fields.